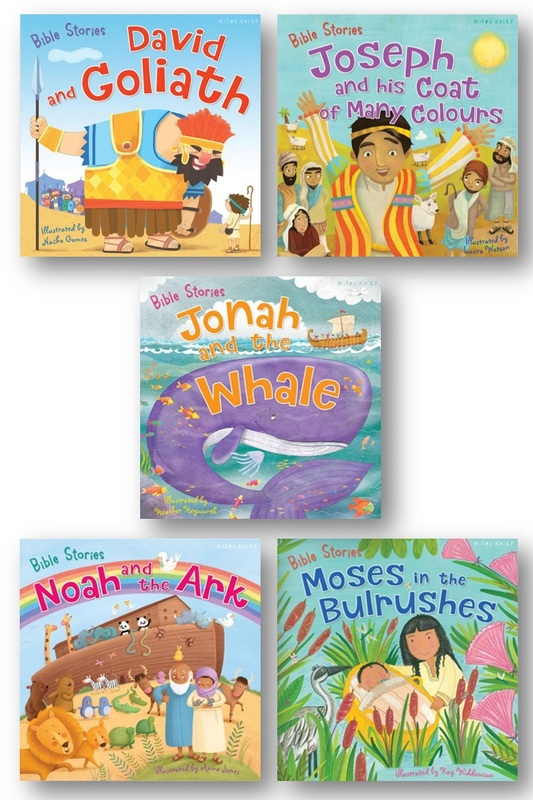 Ideal for travel and holidays, these colourful Bible stories for 3-5s come in an equally-colourful carry bag, and feature stories such as Noah, Joseph, David, and more. 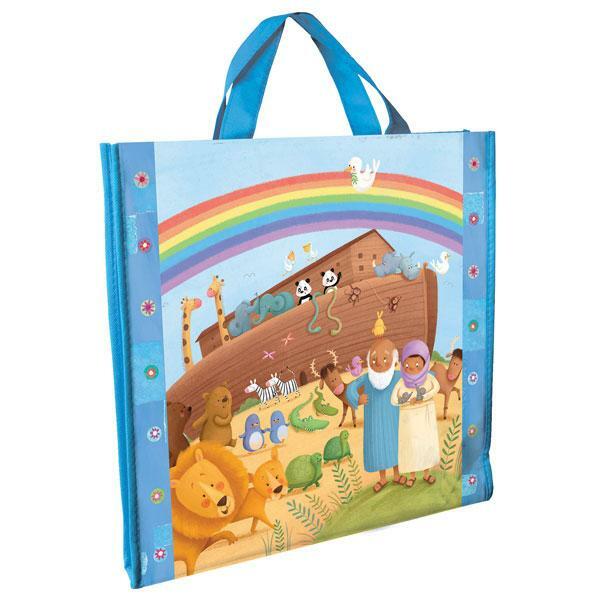 Each book inside Bible Stories 5-book Collection Bag features brightly coloured illustrations and clear text to encourage children learning to read and appeal to kids who enjoy story time. Books included: Noah and the Ark, Joseph and his Coat of Many Colours, Moses in the Bulrushes, David and Goliath, and Jonah and the Whale. Bible Stories Book Bag & 5 Stories by Miles Kelly was published by Miles Kelly Publishing Ltd in January 2018 and is our 13575th best seller. The ISBN for Bible Stories Book Bag & 5 Stories is 9781786172365. Be the first to review Bible Stories Book Bag & 5 Stories! Got a question? No problem! Just click here to ask us about Bible Stories Book Bag & 5 Stories.